YES I KNOW IT IS HOT!!! !-----but how can YOU pass up over 100 stockings to view????? AND…..deals that you will not beat anywhere????? So here goes---the designer is the best for stockings - Liz Goodrick-Dillon - and we have not only stockings but a large number of other items from her inventory: some great Halloween items including the wonderful “Patchwork Witch”, and the florals category includes the famous Red Poppies, Asiatic Tulips, White Tulips, and Pink & White Tulips. Now here is the Christmas in July Sale pricing for these pieces-so get ready- as I have not done one of these sales in quite a while. We already have great pricing from the vendor, on all the pieces. Now here are my additional pricing deals. 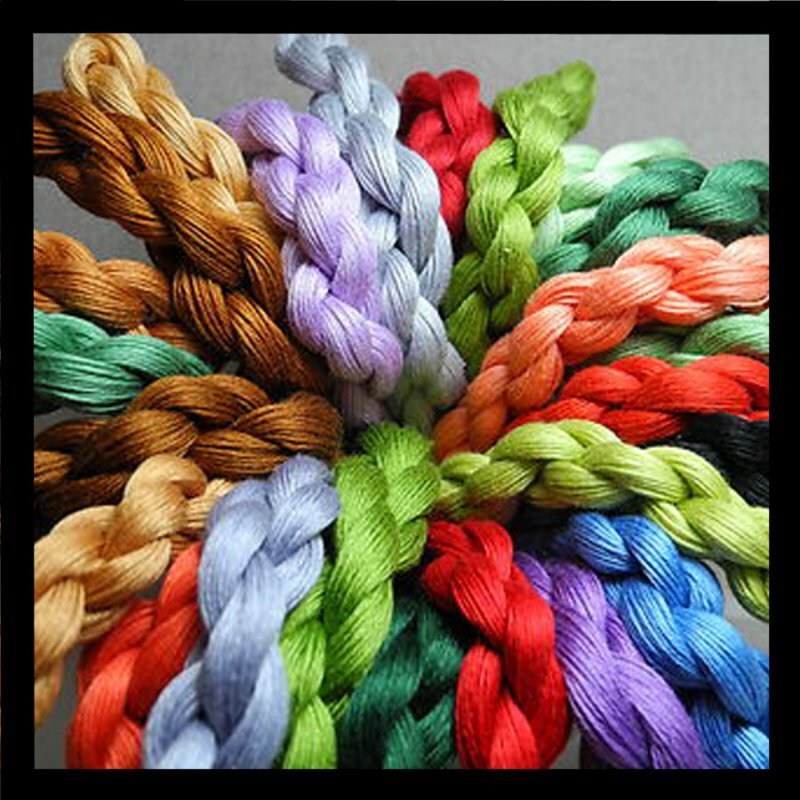 If you purchase you fibers with any of these pieces…which includes the beautiful, large floral or Patchwork Witch mentioned above, you will receive an additional 10% off the canvas and 20% off your fibers. Now please understand that means that you need to purchase all the fibers to qualify for these discounts, not one or two, and not a situation where you go home and see what you have at home and then come back with the piece and fill in the rest. I do understand that that can be a workable solution for many, and I am willing to work with you in this capacity, so if that is your plan, bring those fibers with you, and then the discount will apply only if you are purchasing at least 50% or more new fibers for the canvas. This show will be here through the month of July, actually the third week of July, so please do not delay, very often the first weeks are the busiest, and many customers are quite disappointed when they arrive late, and their favorites are gone. We of course can special order, but in this case it will not be at the trunk show pricing and will not carry the additional discounts of the show sales. So again first come first served is the best advice. We started on Mondays with a wonderful knitting group which has expanded to both knitting and additional activities, so any knitters, please feel welcome. Arrive anytime in the afternoon to either knit or stitch until at least 7pm. It is cool and comfortable and we have a great time! Wednesdays have been added as a stitch and class night, so this group night is also growing and would love to have additional members. Thursday is still a great group, full of lots of fun and wonderful stitchers. All of these new groups are great and whatever you specialty, they would welcome any newcomers, so feel free to come and join a group. I have often been asked, what time should I arrive….well the answer, is any time that is convenient to YOU. Many of you may work during the day, so that may dictate you arrival schedule. However for those of you who are not working outside the home, feel free to drop in any time that is convenient for you. We stay until 7p.m. at least and sometimes later depending upon how much fun we are having. For those of you have ordered the OHIO canvas, we have more en route, and we will either be shipping or contacting you with the next batch that arrive. I so appreciate your patience, as I know this has been something that you wanted the moment that you saw this wonderful exclusive canvas. Our distributor had no idea (despite my telling them it would be really popular) just how popular it would be!!! So have faith Harper Lovers!!! It is on its’ way - along with the many other Harpers that you have ordered. It was a Wonderful Success as usual.